When Mahatma Gandhi was assassinated on January 30, 1948, the world hailed him as one of the greatest spiritual leaders, not just of the century, but of all time. 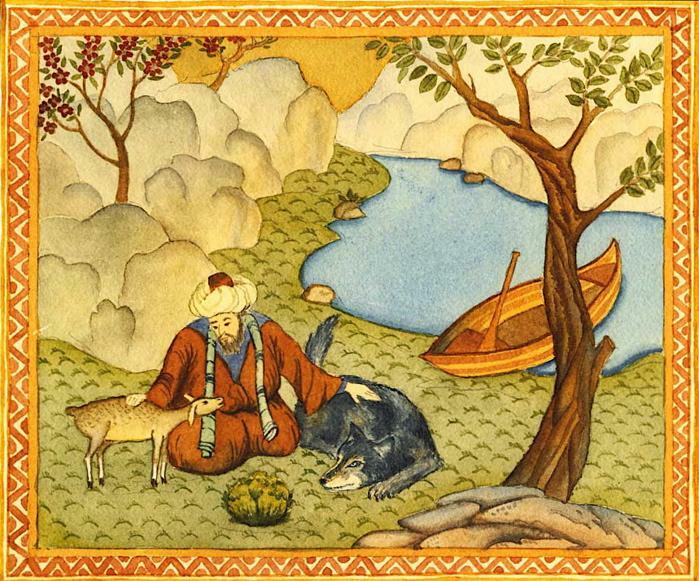 He was ranked not just with Thoreau, Tolstoy, and St. Francis, but with Buddha, Mohammed and even Jesus. “Generations to come will scarce believe that such a one as this ever in flesh and blood walked upon this earth,” Albert Einstein wrote at the time. Gandhi’s legacy includes not just the brilliantly waged struggle against institutionalized racism in South Africa, the independence movement of India, and a ground-breaking path of interreligious dialogue, but also boasts the first widespread application of nonviolence as the most powerful tool for positive social change. Gandhi’s nonviolence was not just political: It was rooted and grounded in the spiritual, which is why he exploded not just onto India’s political stage, but onto the world stage, and not just temporally, but for all times. 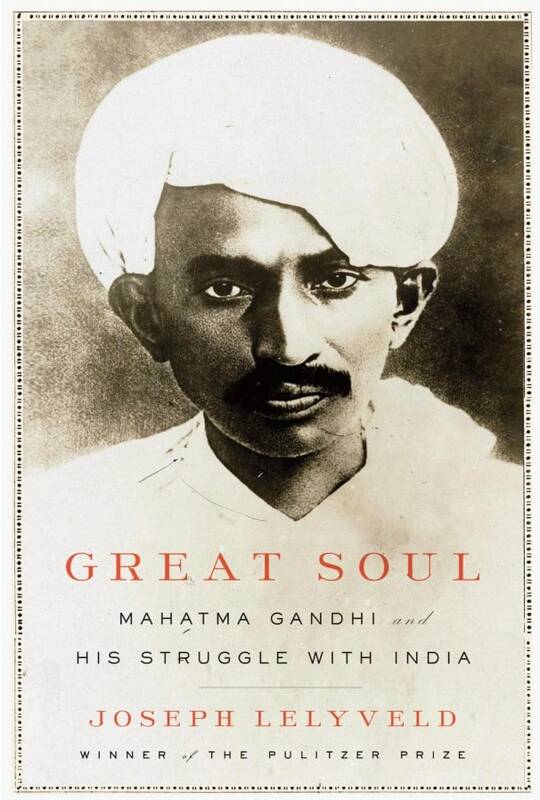 Gandhi was, first and foremost, a religious man in search of God. For more than fifty years, he pursued truth, proclaiming that the best way to discover truth was through the practice of active, faith-based nonviolence. I discovered Gandhi when I was a Jesuit novice at the Jesuit novitiate in Wernersville, Pennsylvania. 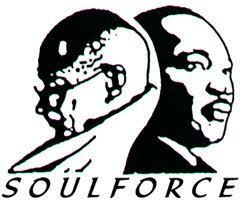 My friends and I were passionately interested in peace and justice issues, so we undertook a detailed study of Gandhi. We were amazed to learn that Gandhi professed fourteen vows, even as we were preparing to profess vows of poverty, chastity and obedience. I added a fourth vow—under Gandhi’s influence—a vow of nonviolence, as Gandhi had done in 1907. My friends and I undertook our own Gandhian experiments in truth and nonviolence, with prayer, discussions, fasting, and public witness, followed by serious reflection. My friends and I returned to Gandhi as a way to understand how best to respond to our own culture of violence. Posted on 9 April 2018 under Gandhi, History. ABSTRACT: Although mindfulness has gained the attention of the legal community, there are only a handful of scholarly law articles on mindfulness. The literature effectively documents the Mindfulness in Law movement, but there has been minimal effort to situate the movement within the broader history of non-Western ideas in the legal academy and profession. Similarly, there has been little recent scholarship offering a critique of the American legal system through the insights of mindfulness. In this article, I attempt to fill these gaps by situating the Mindfulness in Law movement within the history of modern education’s western-dominated worldview. With this approach, I hope to unearth some of the deep challenges facing a mindful revolution in law that are yet to be widely discussed. In Part I, I introduce the current mindfulness movement in American society. In Part II, I summarize the current Mindfulness in Law movement and the treatment of “Eastern” thought in modern education. I also describe the three levels of change discussed in academic literature: individual, interpersonal, and structural change. In Part III, I discuss how Mohandas Gandhi exemplifies all three levels of change. In Part IV, I offer critical appreciation of the Mindfulness in Law movement by highlighting Gandhi’s insights on structural reform. I conclude that a mindful application of Gandhi’s thought suggests that satyagraha be incorporated into a constitutional framework, thus making legally protected speech out of forms of public-state dialogue that are traditionally “extra-legal” and used disproportionately by marginalized populations. Posted on 22 February 2018 under Gandhi, Theory. Posted on 8 February 2018 under Gandhi, History. Posted on 25 January 2018 under Gandhi, Theory. Abstract: Satyagraha and ahimsa are widely acknowledged as central to Gandhi’s life-work. Our argument in this paper is that forgiveness (ksama in Sanskrit) was another of Gandhi’s core values. The first section of the paper introduces ways in which forgiveness has been understood as a concept and practice within Western traditions. 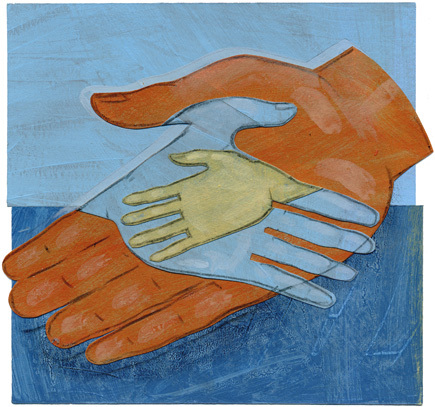 We demonstrate that forgiveness lies close to the heart of Christianity, and show that it is also an issue relevant to contemporary concerns: since the 1990s forgiveness has featured in numerous secular studies, exhibitions, websites, and other media. 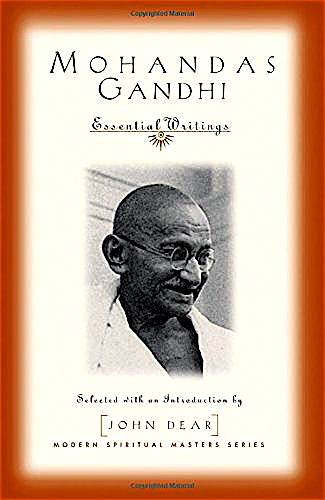 The second section identifies how the key precepts that informed Gandhi’s vision of the transformatory significance of forgiveness were derived from and grounded in the spiritual and philosophical traditions of South Asia, Hinduism and especially Jainism. Our final section more specifically explores the implications of forgiveness in Gandhi’s thought and practice. Forgiveness is an important component of Gandhi’s dual concerns: the ‘spiritualisation of politics’, and also the ‘politicisation of spirituality’. Posted on 3 January 2018 under Gandhi, Theory. Gandhi was a special figure in the history of movements for social transformation, and as such has been the subject of countless studies — most recently by activist-scholars and students of civil resistance seeking to identify the key lessons that can be applied to more contemporary nonviolent movements for peace and justice. 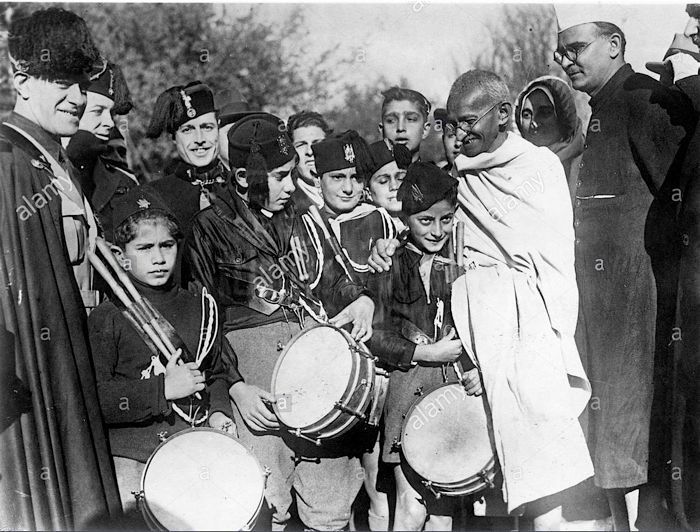 As such they have tended to focus on the large-scale satyagraha campaigns initiated by Gandhi in the Indian freedom struggle, such as the Salt March of 1930 that inaugurated a mass civil disobedience campaign and the 1942 ‘Quit India’ campaign. 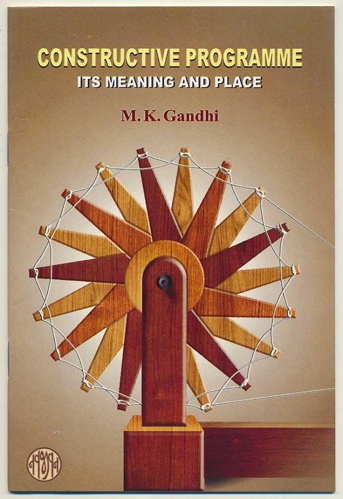 Less attention has been paid to exploring the significance and contemporary relevance of the other major dimension of Gandhi’s approach to transformation – constructive action to lay the foundations of new ways of living (what has been called by more recent generations of activists as pre-figurative politics). Posted on 30 November 2017 under Constructive Programme, Gandhi. Abstract: This article proposes a meeting of media studies and the philosophy of nonviolence in order to better critique the tendency, in popular media discourses about war and international conflict, to naturalize violence as an eternal and essential human trait. Nonviolence exposes certain foundational myths about violence in the media; namely, the myths that violence is cultural (as implied in the “clash of civilizations” thesis), historical, or natural. However, this exposure is possible only if nonviolence is retrieved from its present marginalization as a mere technique for political activism or personal behavior and understood more accurately as a coherent, universal, practical worldview that can inform a critical engagement with media discourses of violence. Using Gandhi’s writings on nonviolence, this essay aims to initiate just such an understanding, particularly in connection with existing critical approaches to media violence, such as cultivation research and cultural studies, and concludes by proposing a set of concrete questions for media research based on nonviolence. Posted on 23 November 2017 under Gandhi, Theory. 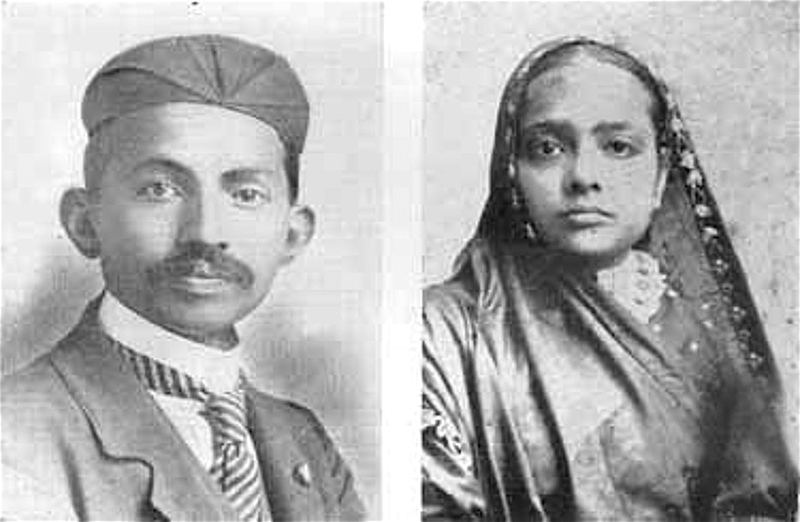 Kasturba Gandhi by her “silent suffering” as a prisoner sentenced in 1913 to three months rigorous imprisonment, made a crucial contribution to the success of the nonviolence civil resistance campaign (satyagraha) in South Africa, but this is little known. In early 1913, when satyagraha in the Transvaal had been suspended, Justice Malcolm Searle of the Cape Supreme Court ruled that marriages performed according to a religion which allowed polygamy – that is, all Muslim and Hindu marriages – would not be recognised in South Africa. If this ruling had prevailed, almost all married Indian women would have been reduced legally to the status of concubines and their children treated as illegitimate. The women and children would have lost the right of inheritance and the right to enter South Africa. The government ignored repeated appeals from the community for legislation to remedy the situation. Posted on 5 October 2017 under Gandhi, Satyagraha, Women & Nonviolence.